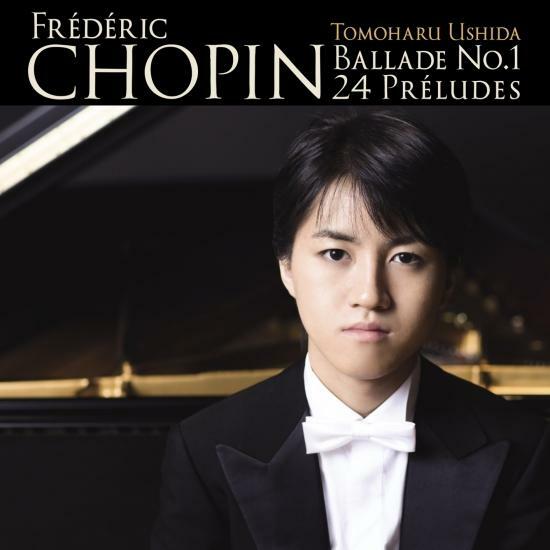 Tomoharu Ushida won the 2nd Prize, the Mayer of Warsaw Prize and the Audience Prize in the 10th Hamamatsu International Piano Competition, held in 2018. Tomoharu Ushida was born in Iwaki City, Fukushima Prefecture, in 1999. Soon after his birth, his family moved to Shanghai, where his father was transferred for work. It was there that Tomoharu began his piano studies.